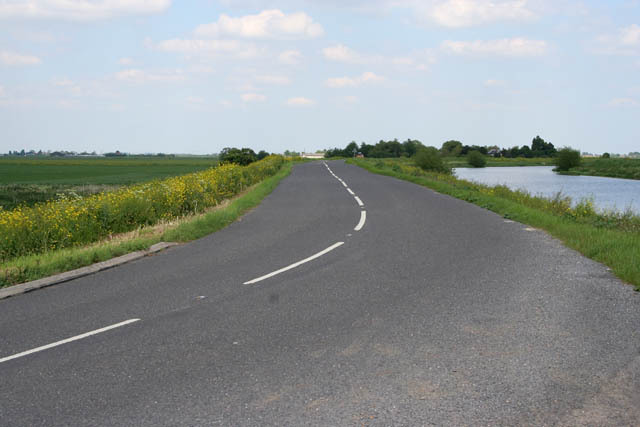 Between this point and Four Mile Bar in TF2515 the road travels along the top of the River Welland flood bank. Wards Farm is in the centre distance. © Copyright Kate Jewell and licensed for reuse under this Creative Commons Licence. This page has been viewed about 128 times.